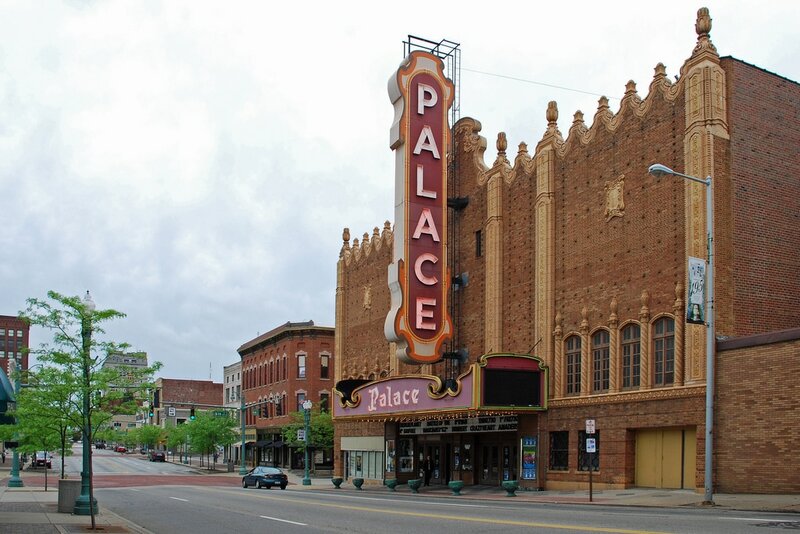 The Canton Palace Theatre (www.cantonpalacetheatre.org), an 86-year-old cornerstone of Downtown Canton and performance theatre, will undergo an extensive process of restoration and renovation as part of its Capital Campaign, which began in October and will continue into the beginning of 2014. The renovations, which include $1.35 million in construction, will improve both the safety and aesthetics of the theatre, as well as reduce the operating costs while increasing the energy efficiency of the building. Specifically, they are requesting funds to route the audio cables under the floor to the tech area which estimated costs are $10,440.00.